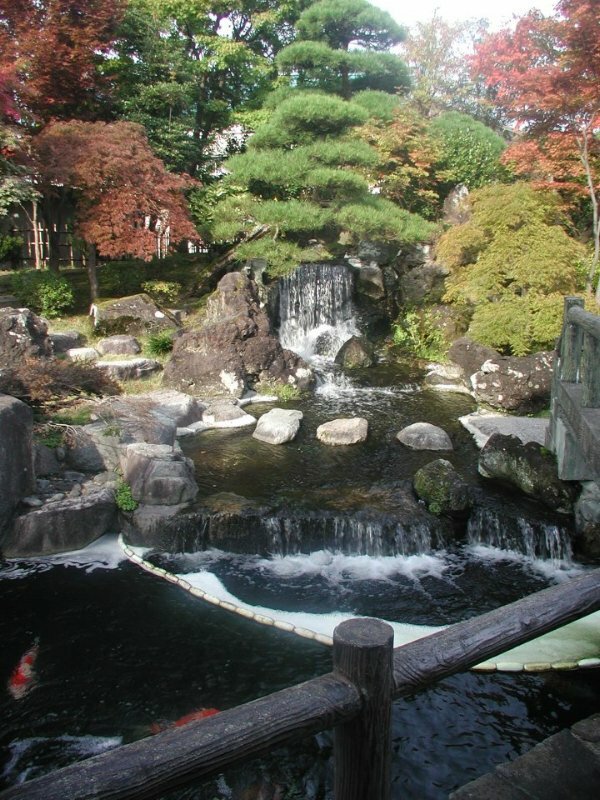 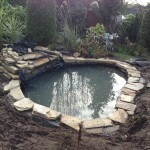 If you are thinking of a pond or water feature talk to us first. 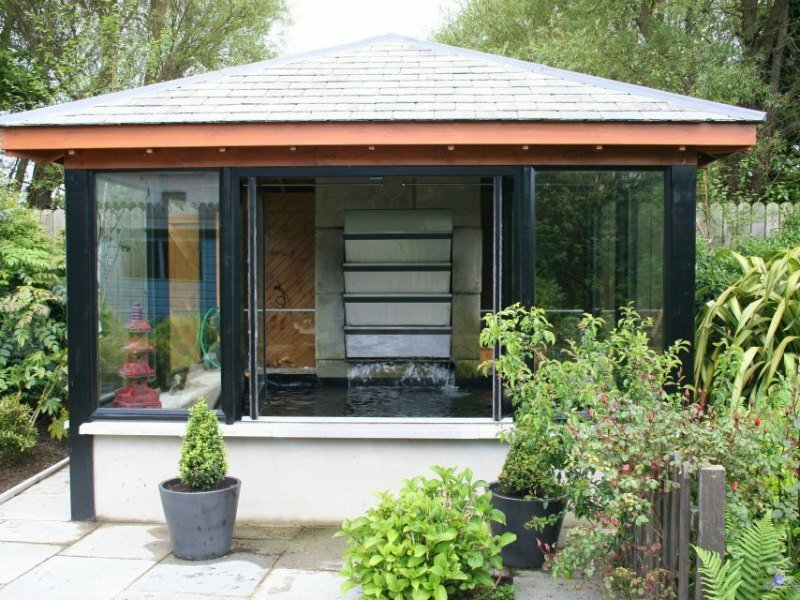 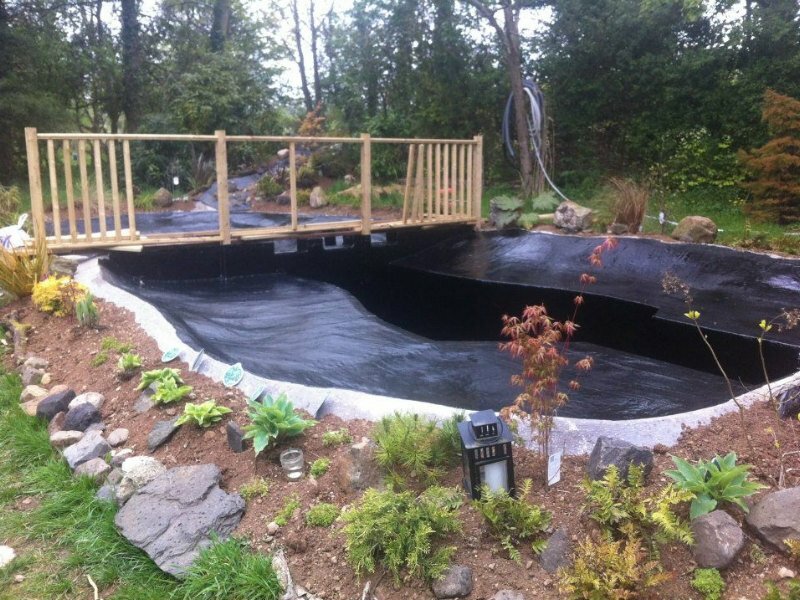 At Clearly Aquatics design, construct and maintain all sizes and styles of ponds, pools, water features, Pond maintenance & Pond builds Northern Ireland & UK wide. 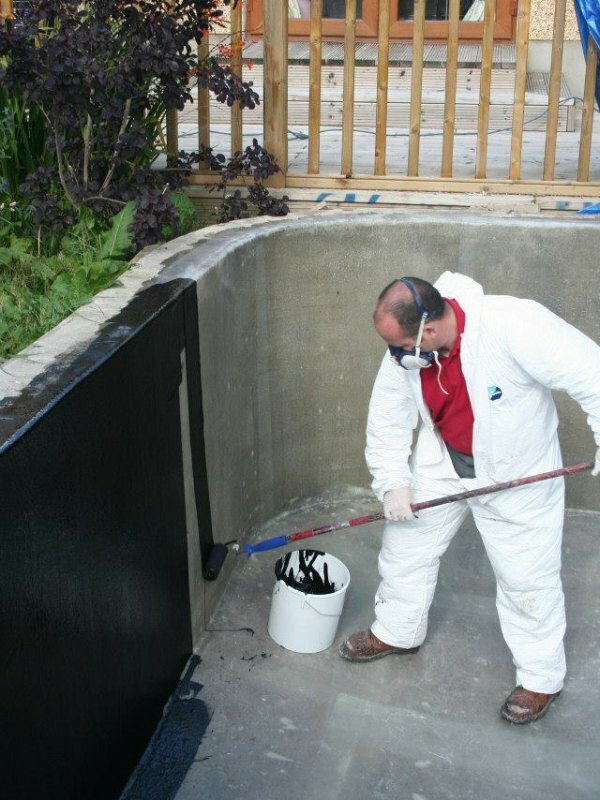 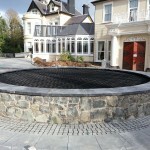 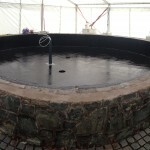 Pond Installations throughout the UK and Ireland. 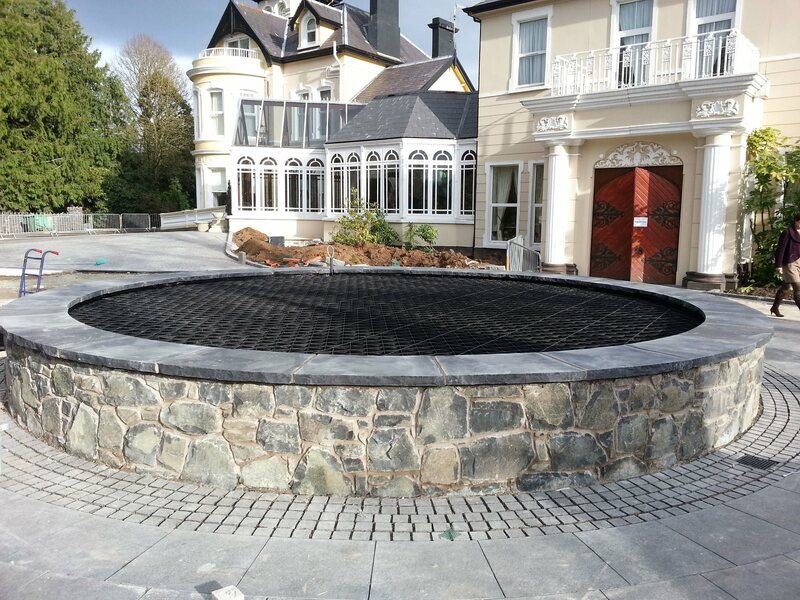 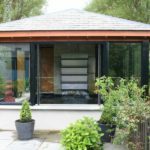 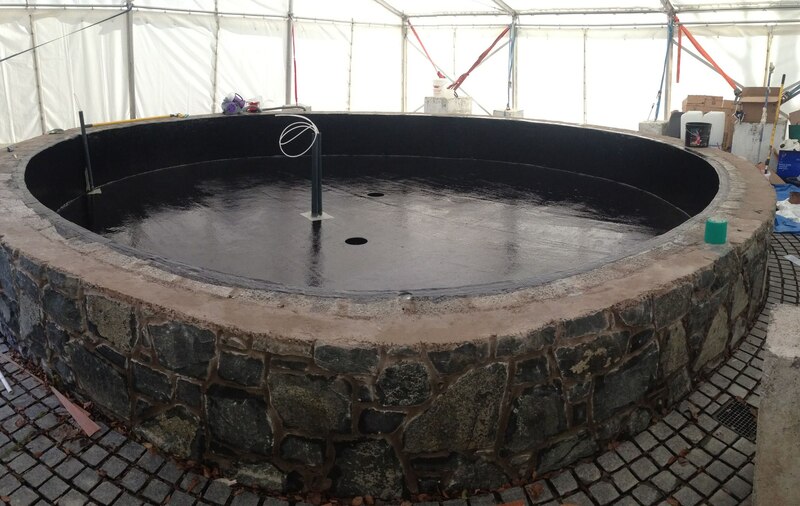 With over 20 years experience in all types of Aquatic Design and Installation, our customer base includes some of UK and Irelands biggest retail companies. 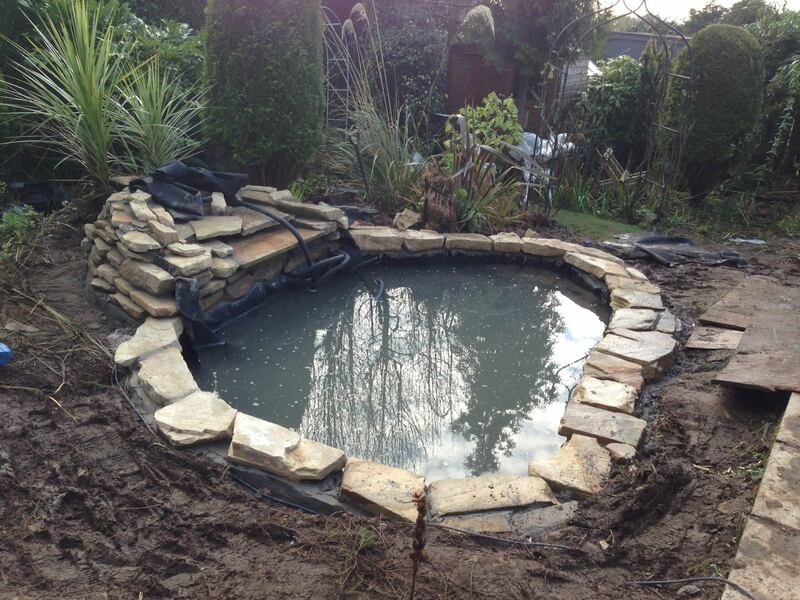 We offer Pond maintenance & Pond builds Northern Ireland wide. 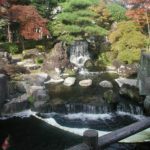 © Clearly Aquatics | All rights Reserved.